Today we’re talking French skincare! Bioderma to be precise. 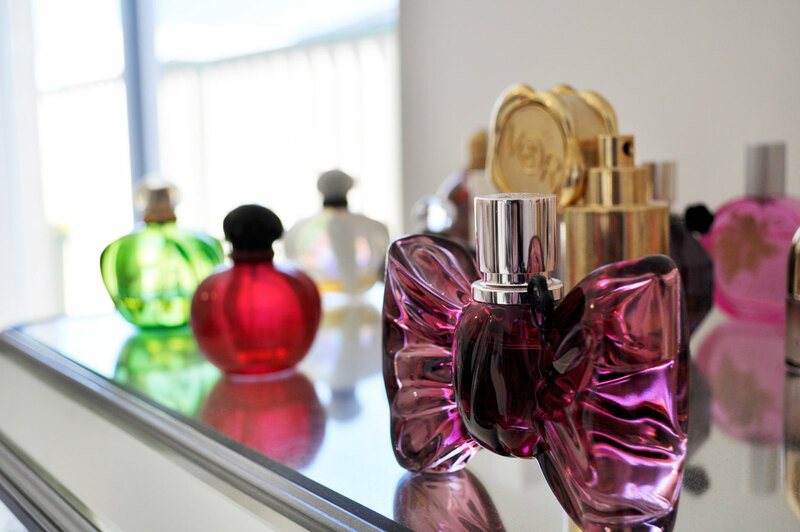 They’re known for producing highly effective products for even the most sensitive skin and have become cult classics, synonyms with models and makeup artists around the world. By now I’m sure you have noticed my love for beauty and skincare. I often get asked for tips on effective products that I have tested and recommend. 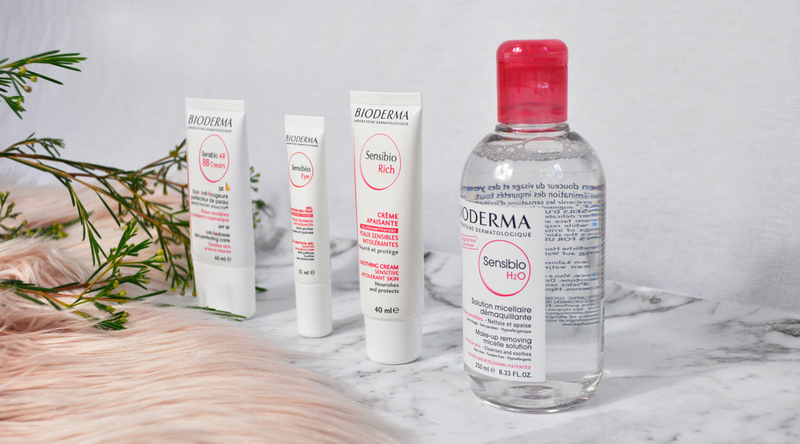 Using these products have become my favorite part of my beauty routine and have exceeded all my expectations, therefore I give Bioderma’s Sensibio range my tick of approval. Right off the bat, one bottle of Sensibio H2O is sold every 3 seconds worldwide, now how amazing is that? It is a cleansing and make-up removing water that is light, and efficient. It takes away every trace of makeup, without stripping the skin of its natural oil or irritating it in the process. Soak a cotton pad with Sensibio H2O and gently cleanse and/or remove make-up from your face and eyes. Re-apply until the cotton pad is clean. This creamy rich moisturiser is recommended for dry, sensitive to intolerant skin. It quickly absorbs into the skin, making it look instantly fresh and radiant. It feels calming and hydrating without being too heavy or greasy. I often use it in the mornings when I need to speed up my routine because it doubles as a great base for makeup and is super comfortable to wear. This gel is perfect for those of us who require a bit of TLC around the eyes. It’s ultra hydrating without looking greasy or causing irritation. It reduces puffiness, decrease dryness, soothes and smooths fine lines around the eye contour area. This hard working bb cream is a sunscreen, moisturiser, primer and skin treatment all in one! It provides me with sheer natural looking coverage and is by far my favourite. The formula is creamy and lightweight, it smooths the skins texture, concealing redness and blemishes, whilst protecting it from UV rays (SPF 30). Best of all it keeps oil at bay and my second skin looks and feels fantastic. Price (AUD) Bioderma Sensibio H2O | RRP $31.99 – Bioderma Sensibio Rich Soothing Cream | RRP $34.99 – Bioderma Sensibio Eye Contour Gel | RRP $33.99 – Bioderma Sensibio AR BB Cream | RRP $43.99. Have you tried anything from Bioderma? Which skincare products have you been loving lately? They make the best micellar water I have tried. Im so impressed! I’ve only tried the micellar water from the Sensibio line (like half the population I’m sure). The AR BB Cream sounds intriguing! Yes! The Anti Redness BB Cream is awesome! My photo doesnt do it justice.